Matwells to install inside and outside of building. Easy to mount. 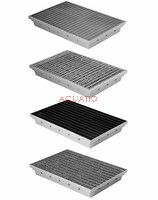 We have a wide selection of grates.